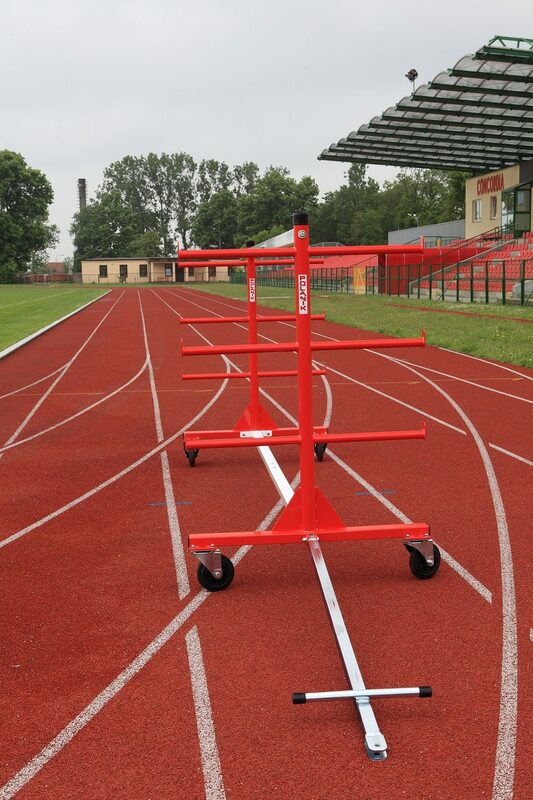 This Polanik Vaulting Pole/Crossbar Cart has 6 wide shelves for poles and crossbars. made from powder painted steel. 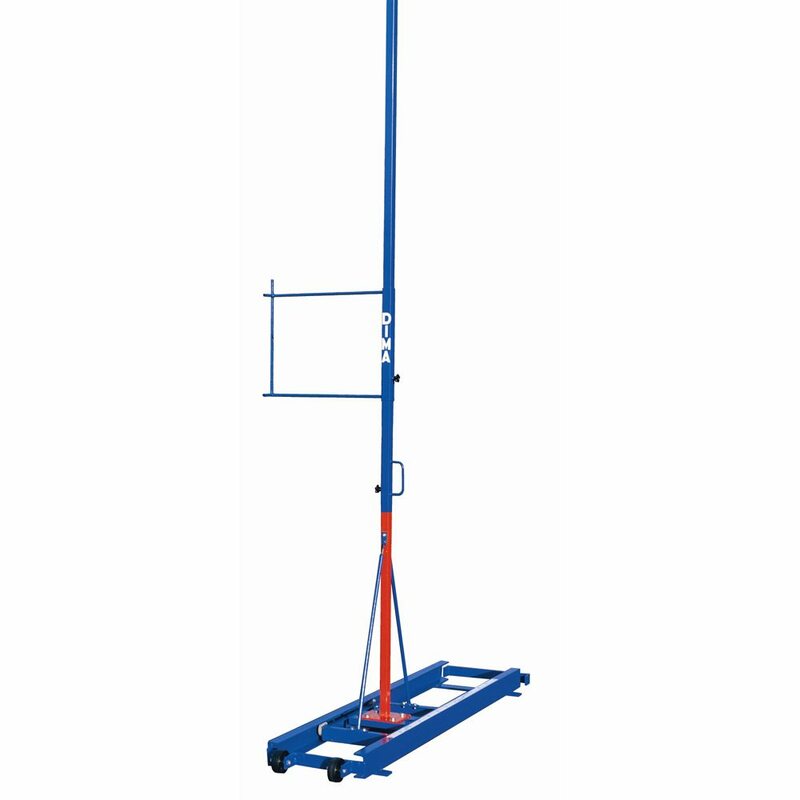 This Polanik Vaulting Pole/Crossbar Cart has 6 wide shelves for poles and crossbars. It comes on caster wheels for easy transportation and is made from powder painted steel.